Storm damaged roof? We’ve got you covered! When it comes to extreme weather events in Queensland, it’s not so much a matter of ‘if’ but ‘when’. The more prepared we all are, the faster we’ll bounce back afterwards. If your home has sustained storm damage and you have home insurance, you could be eligible for a the new roof!  A.M.J offer a roof report and inspection service – this report contains a Colorbond full overview of the condition of your existing roof, gutters and associated flashings, Steel accompanied with supporting photos and recommended works. A roof report can help identify any defective areas of your roof (i.e general wear and tear, rusted or corroded metal sheeting), current maintenance issues (i.e blocked downpipes, debris filled guttering) that may cause drainage issues should your home experience a heavy downpour, and determine if your home has sustained hail or storm damage which may also assist with an insurance claim. If you believe your property has been damaged by storm or hail, contact our office today to arrange a roof inspection and report by a roofing industry professional. Your insurance company may require this report to assess a claim and determine if the damage is covered under your insurance policy – some insurance companies may also cover the cost for the roof report, however please confirm this as all insurance policies are different. Storm season occurs from late October to early March – if you don’t want the next storm to happen in your lounge room, contact our office to arrange a roof inspection and report to ensure your roof is in tip-top shape this #seqstorm season.